Mineral Brokers of Texas, Inc. 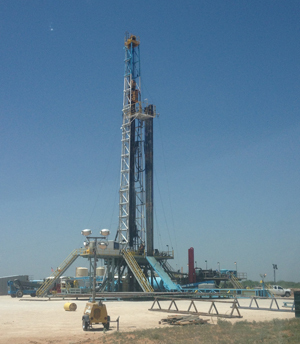 Mineral Brokers is a group of professional petroleum landmen and attorneys based in San Antonio with over 30 years of experience working in the oil and gas industry. We understand the exploration business. We’ve worked extensively in South, West and Gulf Coast Texas researching mineral title, acquiring oil and gas leases, preparing run-sheets and curing title. You’ll like working with us. Check out our website at www.mineralbrokers.com. We are here to help. Please phone 210-829-5707 or email us at info@mineralbrokers.com. References provided upon request. We are proud of our product.